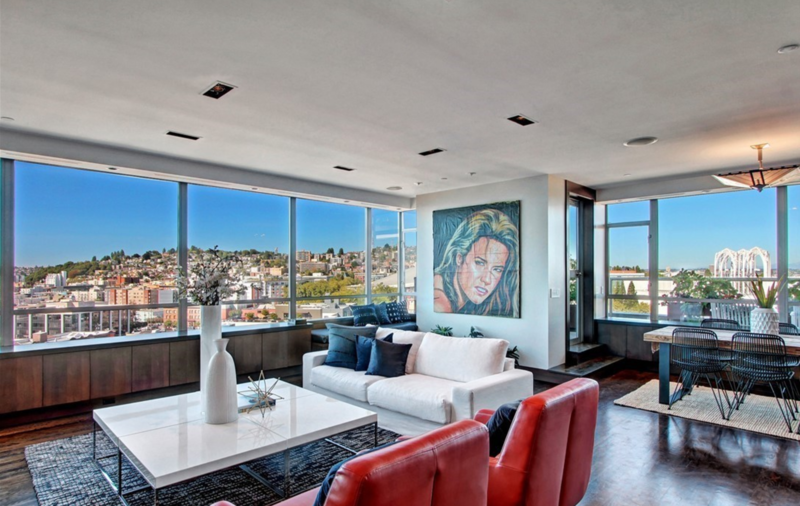 There is a new penthouse on the market at the Concord. It last sold in 2012 for $1,685,000. 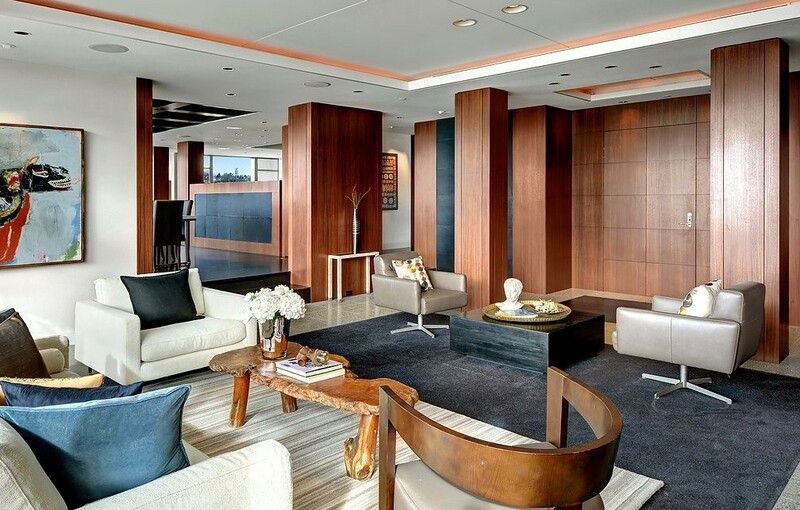 Now, the 1,729 square foot Penthouse is back on the market for $2,395,000. 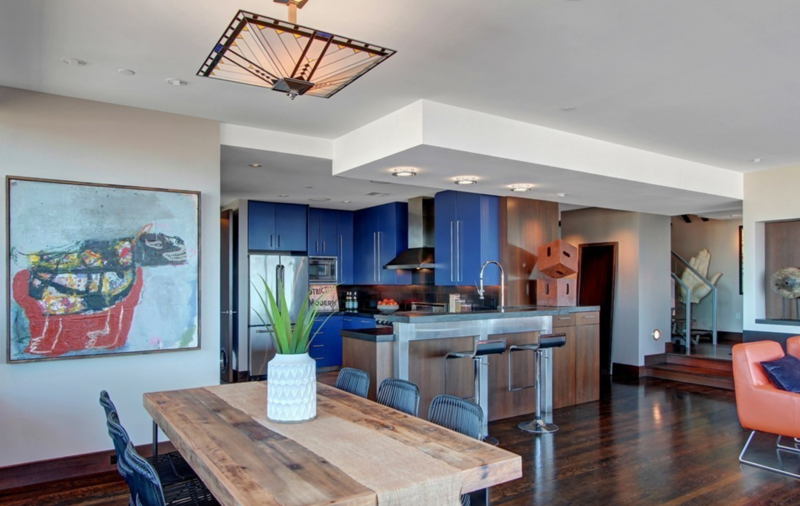 It has a chefs kitchen, custom cabinets and killer west facing views. There are 4 penthouse units in each building at the Concord. This particular unit sits on the NW corner of the North building. 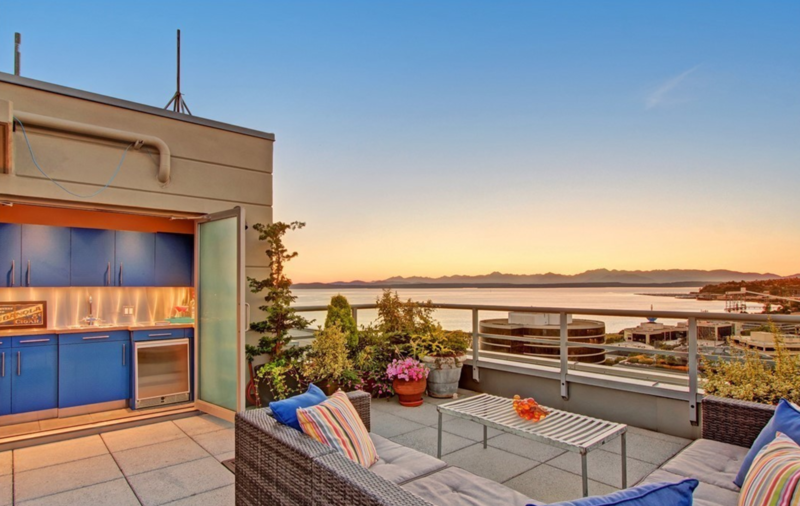 It has incredible views of the Sound, the Olympic Mountains, the Space Needle and Queen Anne Hill. The 2 bedroom, 1.75 bath space also offers an incredible private rooftop deck with a kitchenette and a hot-tub. Amenities are rich at the Concord. They include a 24 concierge, business center, homeowners lounge, guest suites, fitness center, spa and sauna. 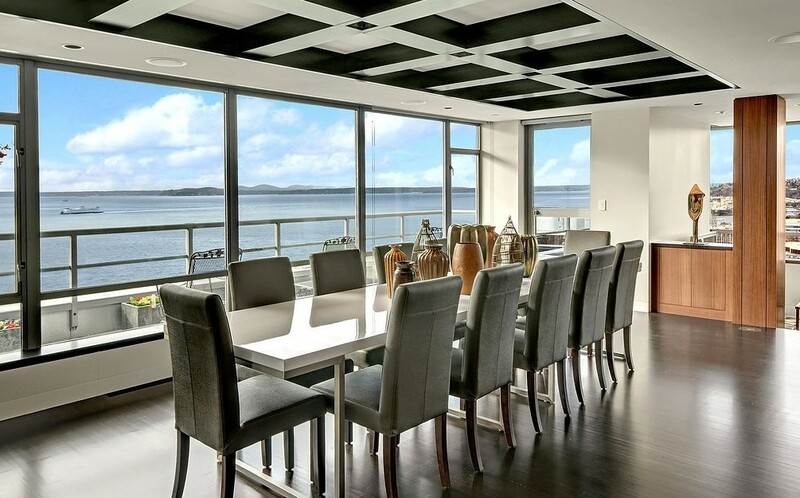 This Seattle penthouse also comes with storage and 3 parking stalls. 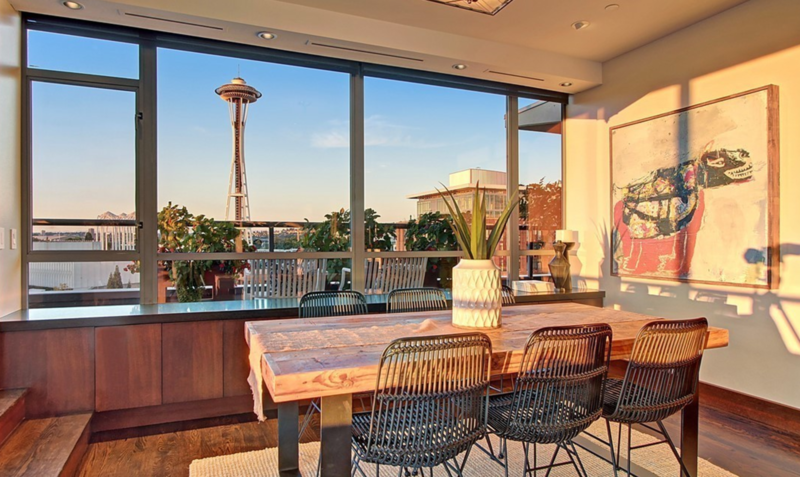 Check out this new penthouse listing at the Concord Condominiums in Belltown. Remarkably, its the original owner from July of 2000. It was purchased then for $1,700,000. Now listed at $2,900,000, this top floor 3,070 sq. ft. space is pretty spectacular. It offers 2 bedrooms, 3.25 baths and INCREDIBLE west facing views of the Puget Sound, Sculpture Park and the Olympic Mountains. The interior buildout is a Garret Cord Werner design featuring natural stone, walnut cabinet built ins and a beautiful custom kitchen. Lux Carrara marble bath, spacious master suite and private view deck 13 floors above the Seattle sidewalks.